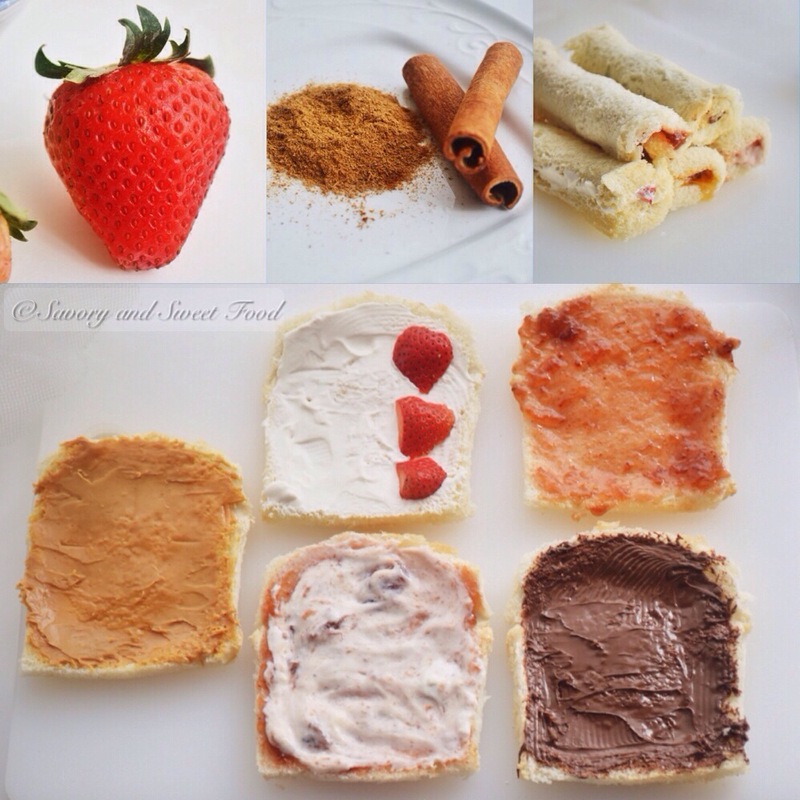 Home > Blog > French Toast Rolls To Die For! 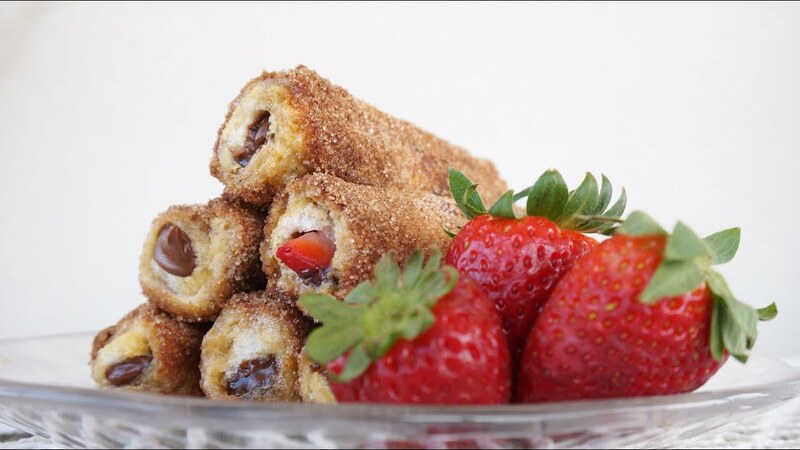 French Toast Rolls To Die For! To make these cute roll ups you should first cut the crust from each slice and flatten it out with a rolling pin, then place about 1-2 tsp of your chosen filling; here we chose cream cheese and diced strawberries (There are many options on what you can fill these with.) Roll the bread up tightly and do the same with the remaining pieces of bread. Whisk the eggs and milk until combined, mix also the sugar and cinnamon. After that, heat a skillet set over medium heat and melt a Tbs of butter. Now, dip each roll in the egg mixture coating well and then place them in the pan seam side down. Cook them until golden brown; add butter to the pan as needed. Once they are cooked put them immediately from the pan to the cinnamon and sugar mix and roll until completely covered in sugar. Now you guys can enjoy your yummy roll ups and start your day fresh! 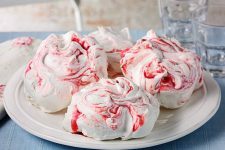 Make Meringues in 3 Minutes ONLY! 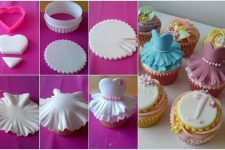 How To Make A Ballerina Cupcake!